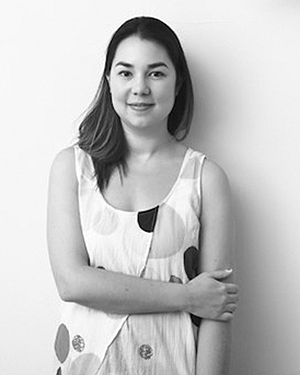 Mikala Tai is a curator, researcher and academic specialising in contemporary Asian art and Australian design. She was the founder and director of Supergraph, Australia’s Contemporary Graphic Art Fair, and is the director of 4A Centre of Contemporary Asian Art in Sydney. Mikala has collaborated in numerous curatorial projects including fine art and textiles, and has led tours to Art Dubai and the Sharjah Biennale.